Registration of property in Lahore: If you have purchased a new property in Lahore and you want to register property in Lahore you can contact us as we are expert in property registration in Lahore and Registration of property in Pakistan. 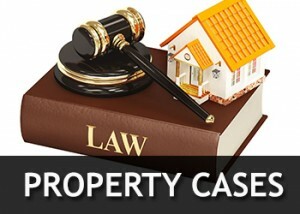 Our expert property lawyers in Pakistan deals in complete property registration procedure in Lahore and makes the procedure of property registration in Lahore very easy for the clients. Procedure to register property in Pakistan is a bit complicated but as our experts do it on daily basis so they know how to register property in Lahore or how to register property in Pakistan. We also deal with all matters before patwaris , Naib Tehsildars and Tehsildars in Lahore Pakistan and we are the best real estate lawyers in Lahore.